Christmas is only days away and yet I still find myself picking up last-minute bits for people which is madness as I’m normally super organised! This year my parents were really easy to buy for! So I’m going to share a few of the bits I got them which ironically are both by Dior and are both alcoholic! 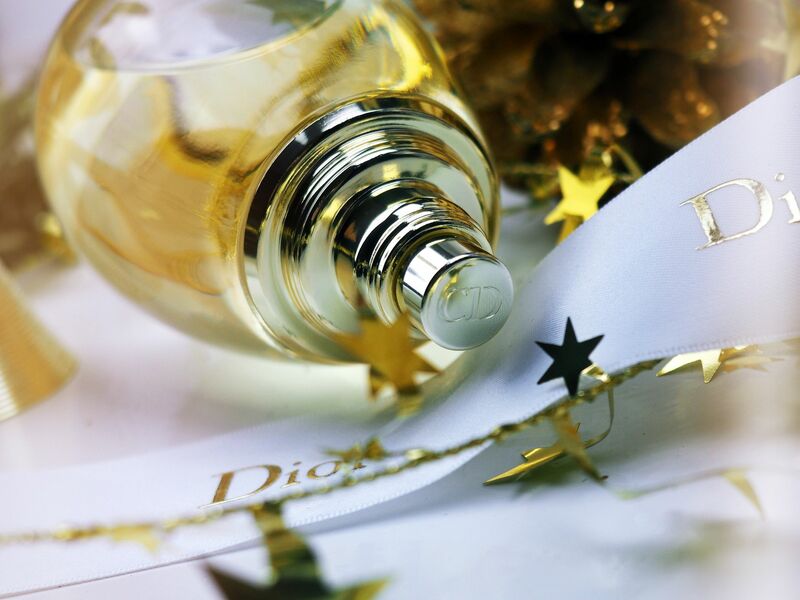 J’adore Eau de Parfum is described as a finely crafted bouquet which is down to its ingredients! Ylang Ylang from the Comoro Islands, Damascus Rose & a duo of Jasmines, the Indian Sambac & Jasmine Grandiflorum from Grasse. I must say this is one of my favourite women’s fragrances so a great gift! 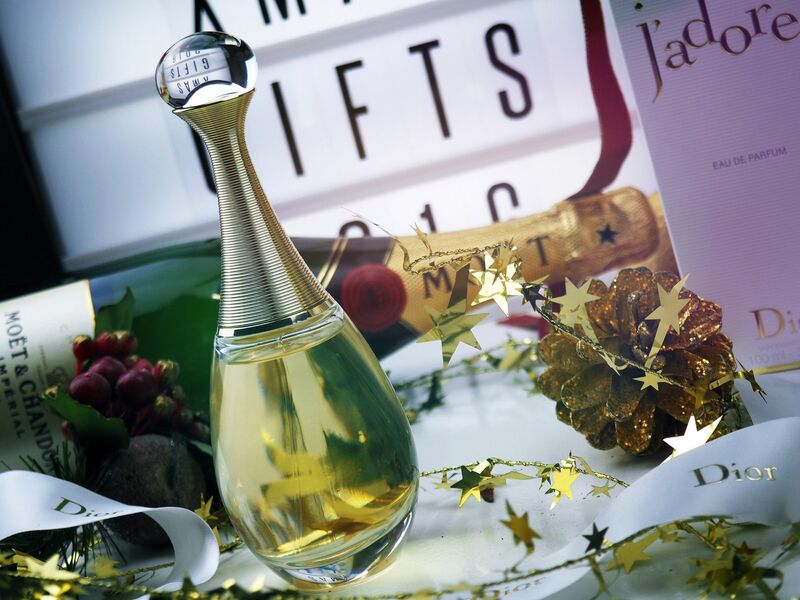 Also I have teamed the Dior J’adore Eau De Parfum with a bottle of Moët & Chandon because who doesn’t like Champagne at Christmas? And it looks killer beside the bottle of perfume! 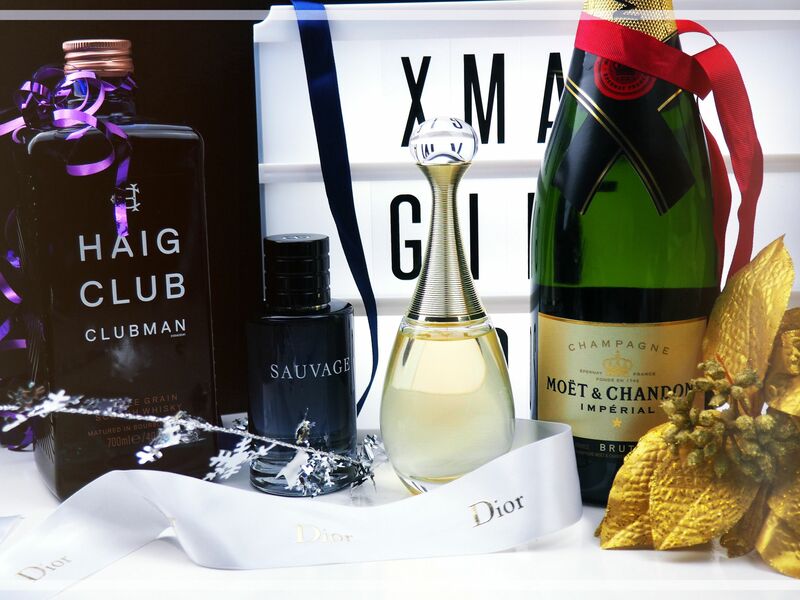 Next up we have the Dior Sauvage Eau De Toilette which I have myself and purchased this Christmas for my dad! He’s a typical dad so he’s not really sure what’s in at the moment and rarely buys anything for himself but when we were out for dinner the other night I noticed or smelt should I say he was wearing my Dior Sauvage! I was equally annoyed but also happy he had nice taste so thought to save him stealing mine I would get him his own! Reggio di Calabria Bergamot, Abroxan & Ambergris make up this powerful woody scent which I’ve had for a while now and LOVE using! Very subtle on my skin which is what I like, understated. One last thing before I go! I would highly recommend ordering directly from Dior as they provide complimentary delivery and great gift packaging/boxing. 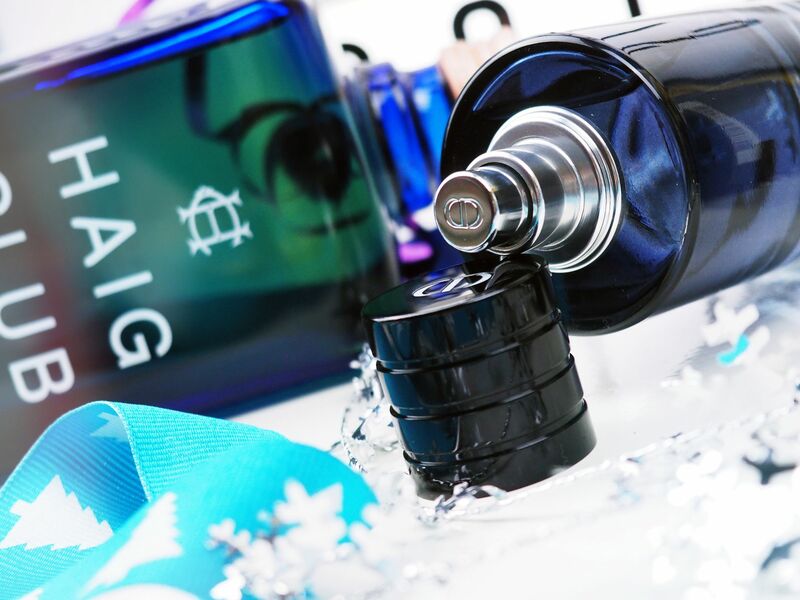 Also with every order you get free samples and it you spend over £100 you also get a free travel size sample. What have you got your parents for Christmas this year? 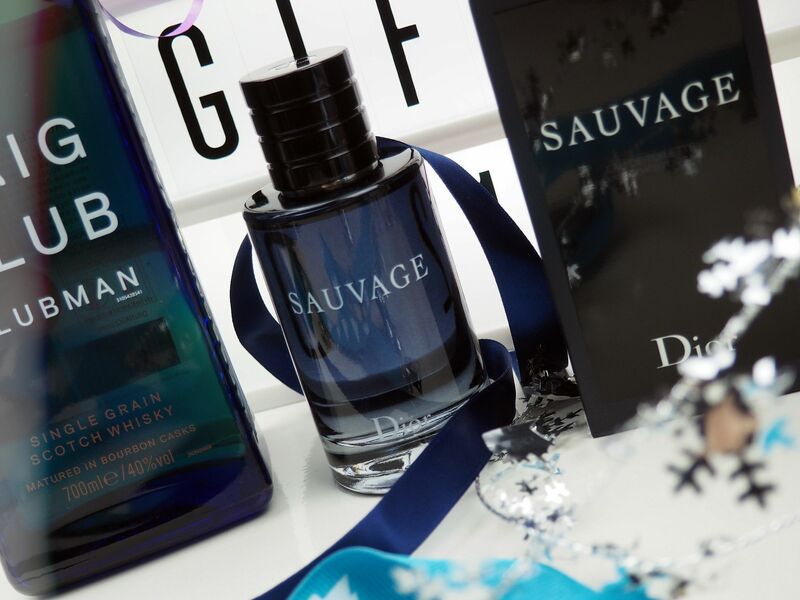 Sauvage is my current daily fragrance. its so good! Yeah I love it! Subtle which I like!